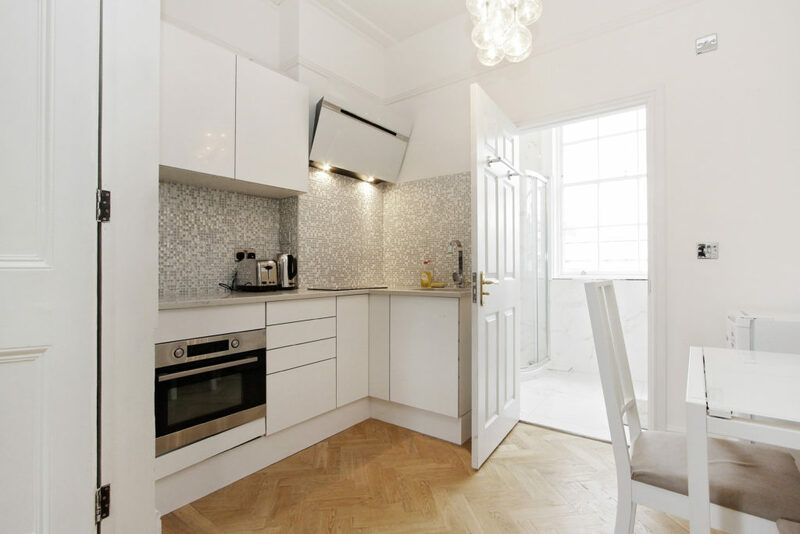 Apart’hotels – Serviced Apartments in London, are an independent Serviced Apartment or Apart’hotel provider. 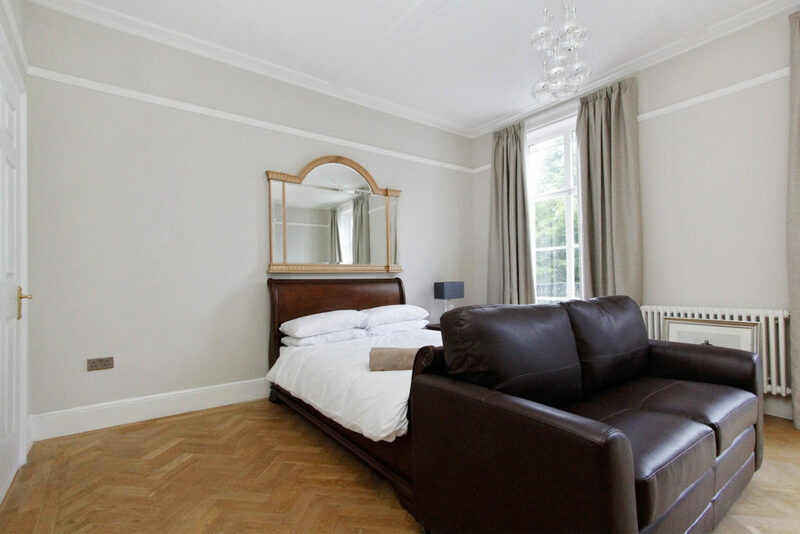 We offer accommodation to tourists and business travellers on a short-term basis. 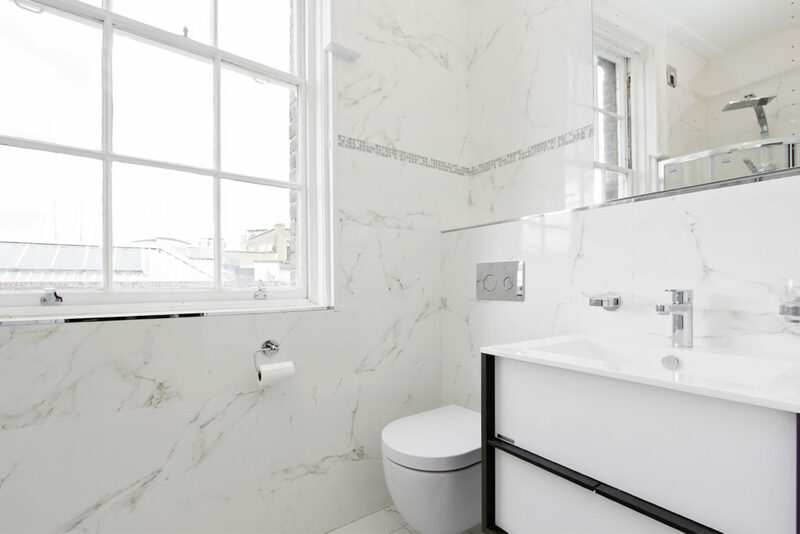 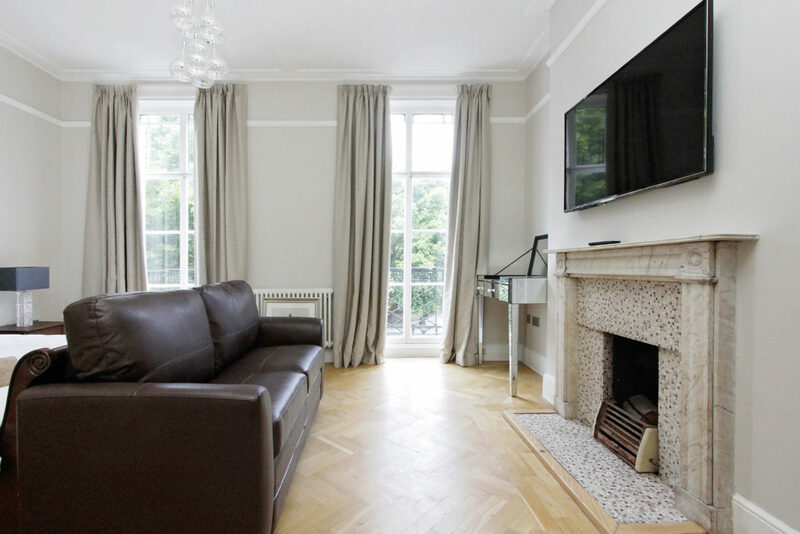 All Serviced Apartments, Studios, Suites and Rooms apartments we offer are modern, furnished and include in Prime locations of Central London such as: Mayfair, Marylebone, Marble Arch, Bayswater, Paddington, Covent Garden, Regents Park, St. James & Maida Vale.